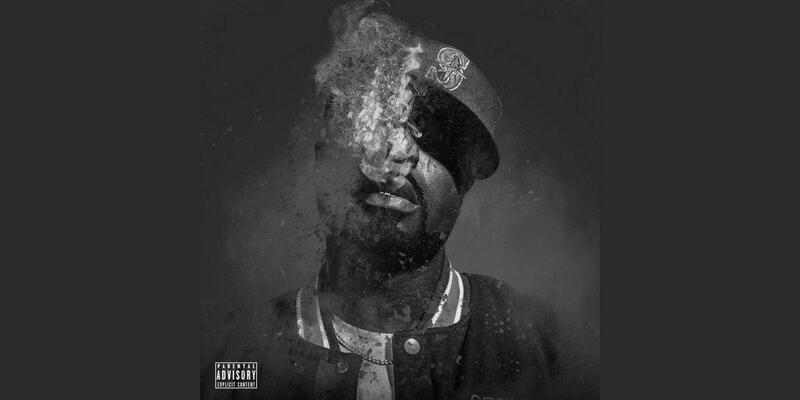 Young Buck Releases 10-Track Album "Compulsive"
Home>New Mixtapes>Young Buck Mixtapes> Young Buck Releases 10-Track Album "Compulsive"
It's been nearly 10 years since he dropped "The Rehab." G-Unit's Young Buck is back with a new album, releasing his 10-track effort Compulsive today. The 38-year-old rapper has recently been making headlines after 50 Cent did a post and delete about rumors that previously surrounded Buck, but he's kept his nose clean and focused on releasing new music. Although Buck has dropped a number of records, singles, and music videos over the years, it's been nearly 10 years since his last full-length studio record, The Rehab. 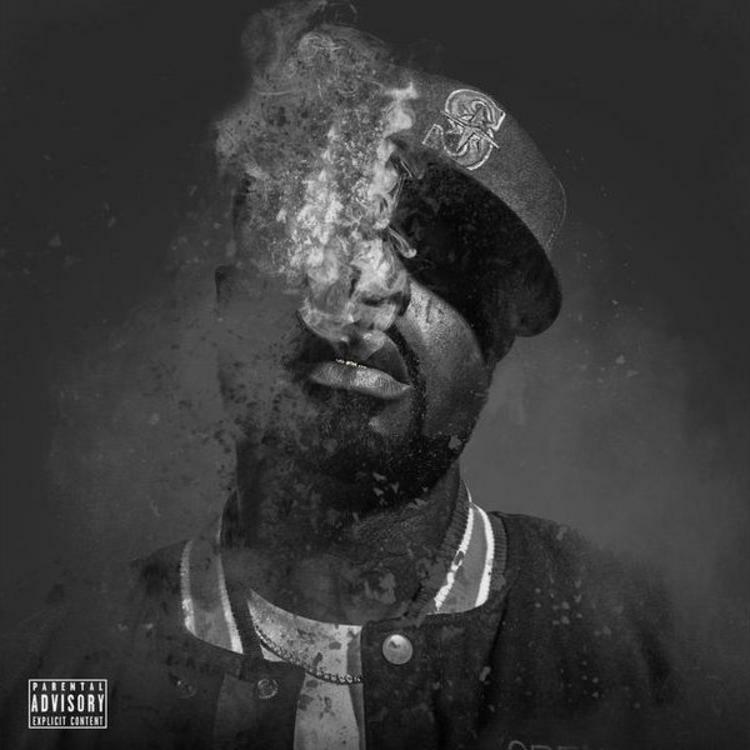 This 10-track album only has one feature on the track "Roll Up" with Kokane and is a solid mix of Buck's sound that fans are familiar with and the rapper tapping into the trap wave. Last year the rapper sat down with The Breakfast Club and tried to explain where the animosity between himself and 50 Cent may have stemmed from. He claimed he was expected to have issues with all of Fiddy's foes, but there were too many who were beefing with the New York rapper to keep up. "It was kinda hard for me at times, he having certain beefs with individuals," says Buck, "and then I run into these individuals and they looking to give me all the love in the world when I'm looking to tear they heads off." Anderson .Paak Delivers A Sensationally Soulful Record With "Ventura"
MIXTAPES Young Buck Releases 10-Track Album "Compulsive"